Sometimes planning gets extremely frustrating for me. Despite taking the time to sort things out ahead of time, something always seems to come out of nowhere and mess everything up. This year the Ice World Cup comps and the Sochi event consume every weekend from early January to early March. The idea of leaving my job and everything else for two months was very tempting but really wasn't an option so I had to skip part of the IWC tour. 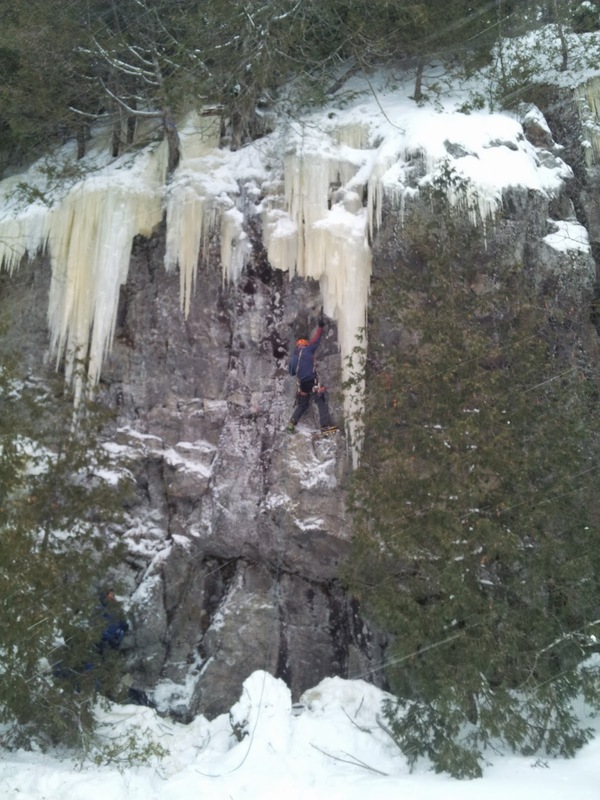 Besides the facts of everyday life I had been planning to teach a beginners mixed climbing class here in Ontario and the ice season in would have either been barely started or almost over if I didn't come back. In the planning stages skipping the competitions in Saas Fee, Switzerland and Champangy, France seemed to be the best way to go. They are the two most expensive and despite Saas Fee being "the best" venue it was the least fun for me last year. I had hoped to do a lot of training the two weeks I was home, but the flu that I had picked up between Korea and Romania changed all that. I could barely function the first week I was home and the second week wasn't much better and then I injured a rib. The mixed clinic was the first Saturday that I was home. The weather for the drive up was less than great and a couple people ended up not making it. Regardless, it was a really fun time and it was great to share the style of climbing that I love most. 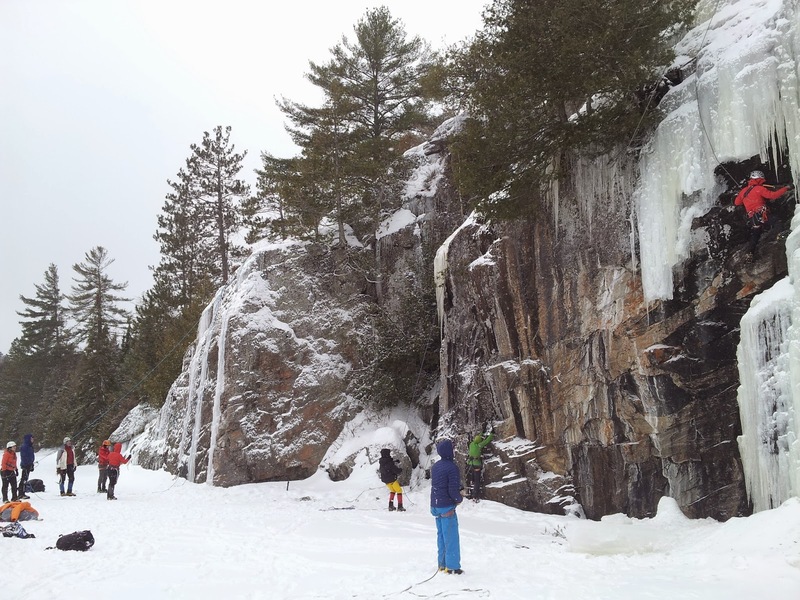 There was a reasonable difference in climbing abilities between the attendees, but I think everyone had a great time and learned how much fun mixed climbing and drytooling really are. The next day (Sunday) Rebecca and I went out to a newer cliff in the area with our friend Jon and a couple of the people who attended the clinic. Hidden Gems Crag is another granite cliff with a lot of mixed and drytool potential. 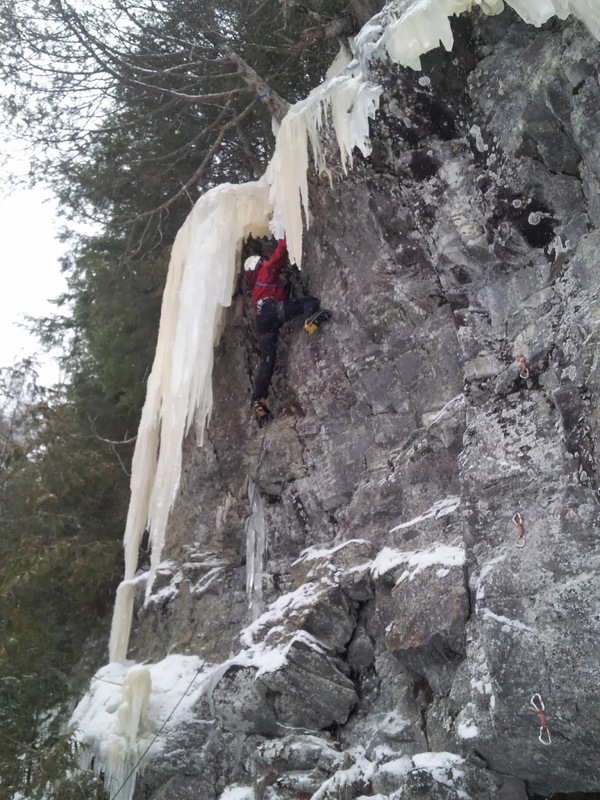 There are a few routes established with more going up every weekend. 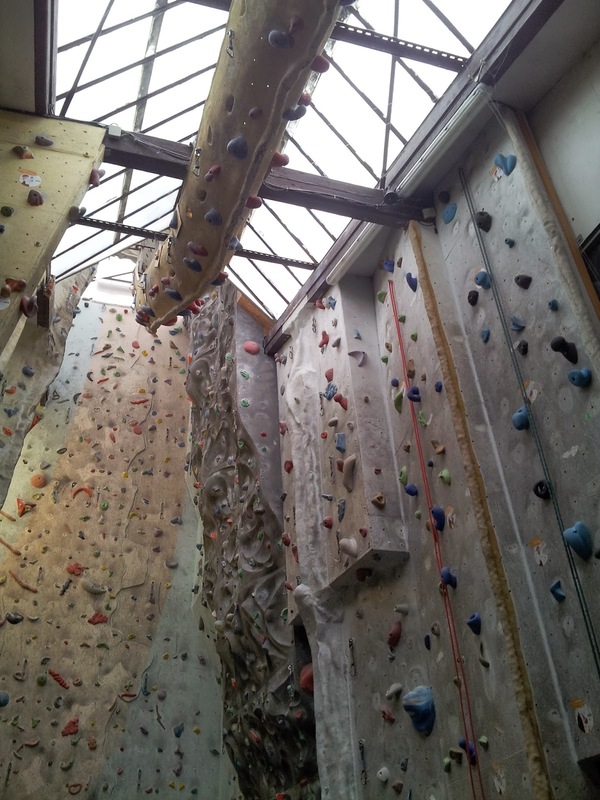 We established two new moderate mixed routes, Blood Diamond M4/WI5 and Black Diamond M6ish/WI5. 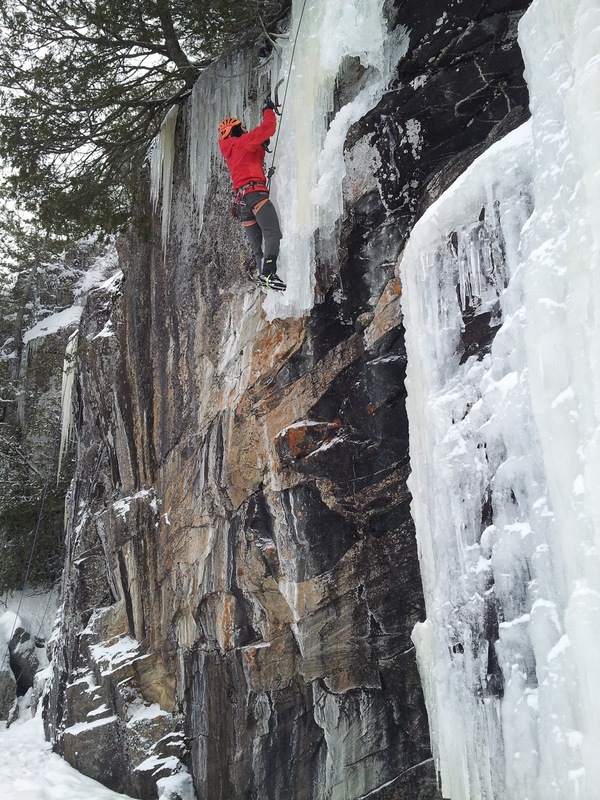 Blood Diamond is very moderate rock and ice climbing to a hanging ice curtain that makes the crux. 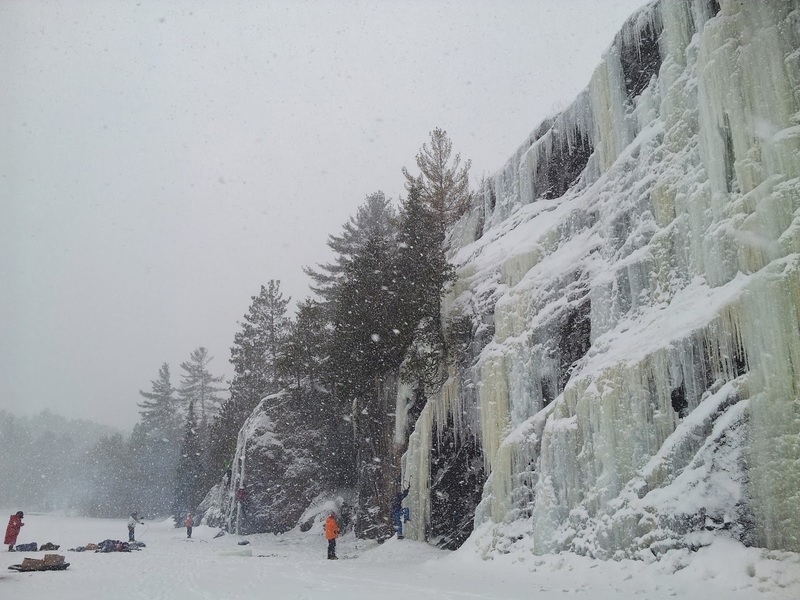 Black Diamond is much more technical and has a couple reasonably difficult pulls off small holds to get to the hanging ice. There was a bit of debate about how difficult it is. I had no problem with it but Rebecca and Jon with inferior tools (or maybe just picks) couldn't do the crux because their picks kept popping off the hold. The second weekend I was at home we had planned to go away and climb up north again, but between more bad weather, the lingering flu and the rib I cracked while trying to train while I was sick, we decided it was best to just stay home and rest. On Monday I flew to Munich, Germany enroute to Rabenstein, Italy for my third and the 5th IWC comp of the season. 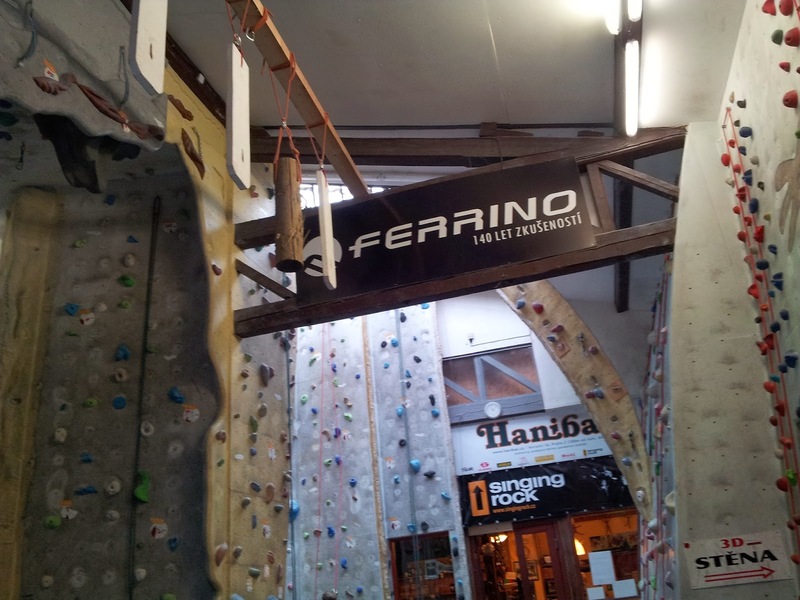 In the planning stages I had hoped to climb in Italy before the comp but as time came closer to leaving I came up empty handed with people to easily meet up with. 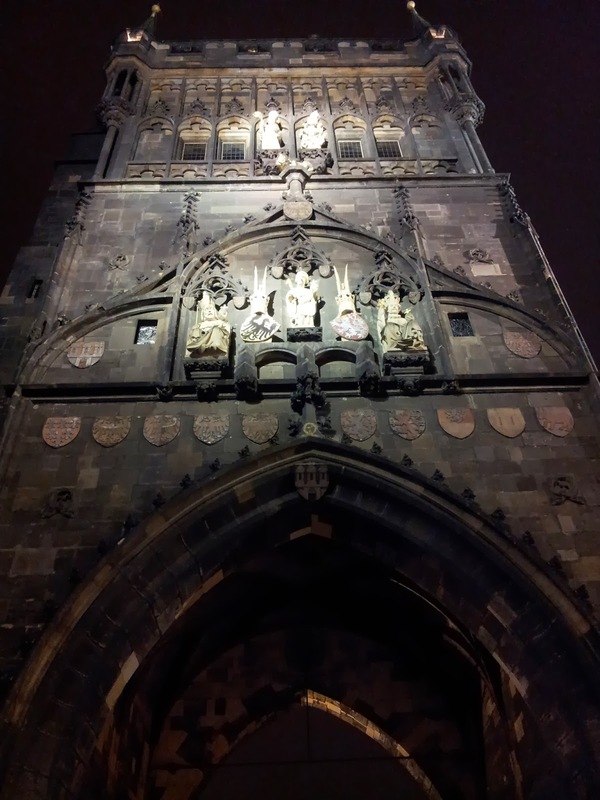 Fortunately my friend Lucie Hrozová invited me to come to Prague, Czech Republic for the two days. This was a great opportunity to do some training and see a new country. Despite lacking the infrastructure of the Russians and Koreans, Lucie is one of the best drytool/mixed climbers in the world and I was very interested to see how she trains and defies the odds. 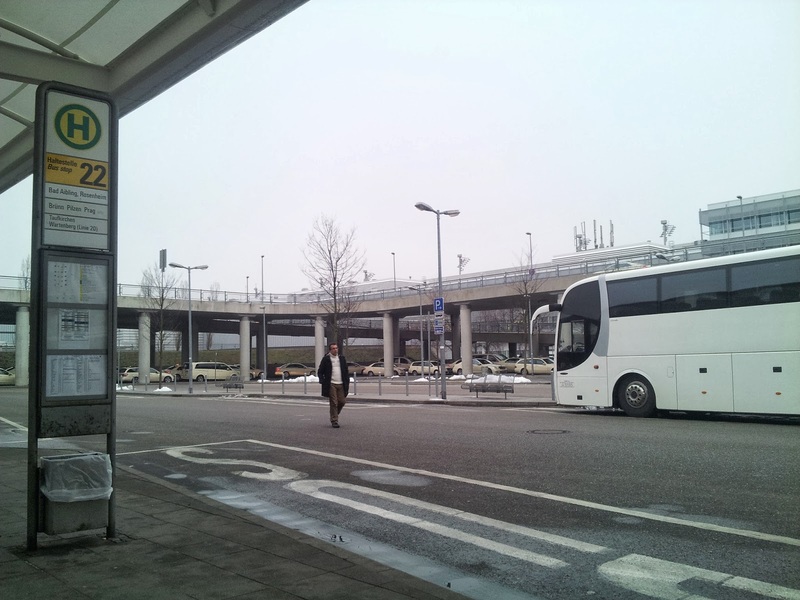 After traveling for over 24 hours the bus dropped me off at the stop. I wasn't sure if it was the correct place. The bus driver wasn't overly convincing and the stop printed on the ticket did match with anything at the stop I was at. The bus was a little early so I wasn't in too much of a panic that Lucie wasn't there yet. 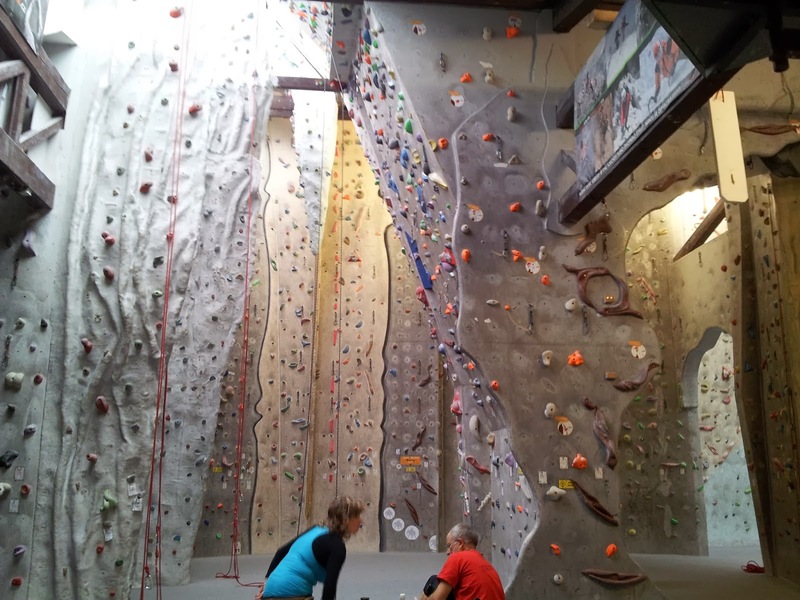 Soon Lucie and her boyfriend pulled up to the curb and picked me up and took me to her father's climbing gym where I am staying and training. While I was waiting for Lucie I finally got a little WiFi so I could receive messages and I found out that the Rabenstien Competition was cancelled due to severe avalanche danger. It was definitely disappointing to hear the comp had been cancelled, but fortunately I was in a good spot in my travel to quickly and easily change plans. 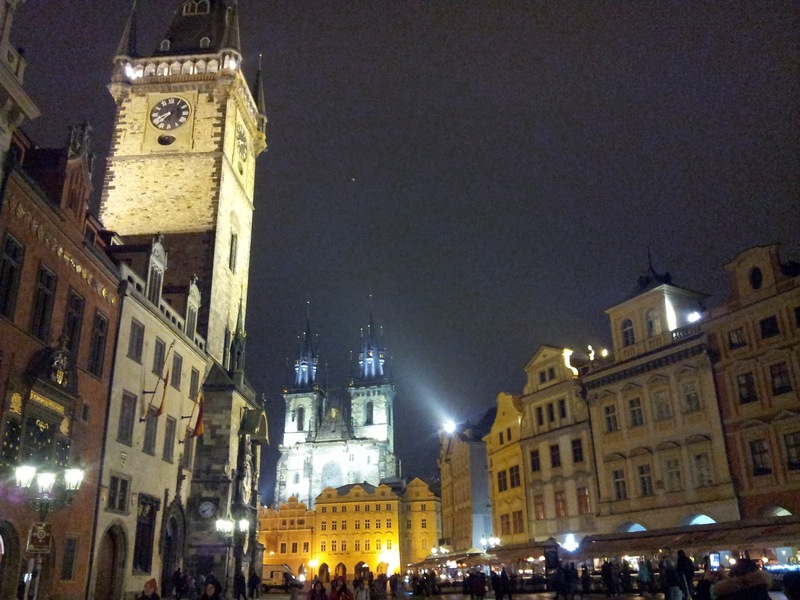 Instead of only spending two days in the Czech Republic I would spend the full week. Yesterday and today I am training at the gym. On Friday we will go to the Tatra Mountains along the Czech/Poland/Slovak boarder to go drytooling for the weekend. 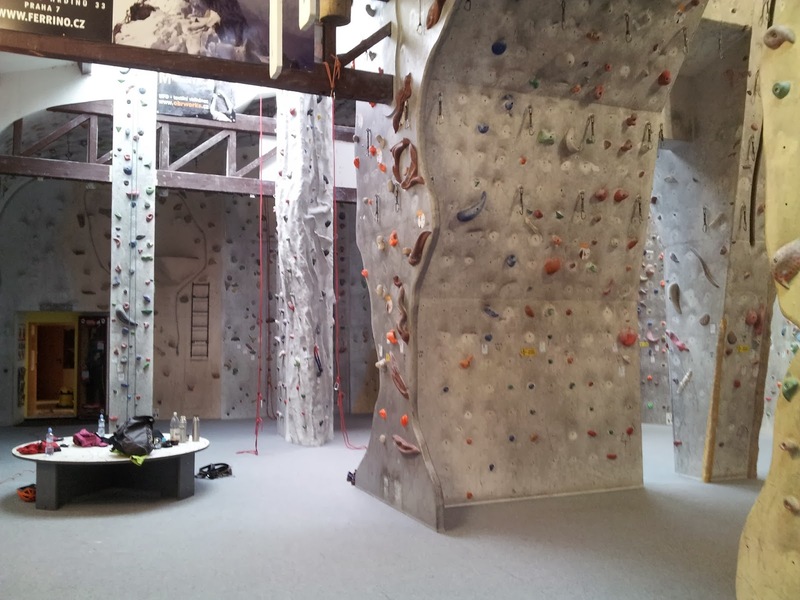 A few parts of the gym I am staying and climbing at. Last night I got to go wandering around the city which was very amazing. 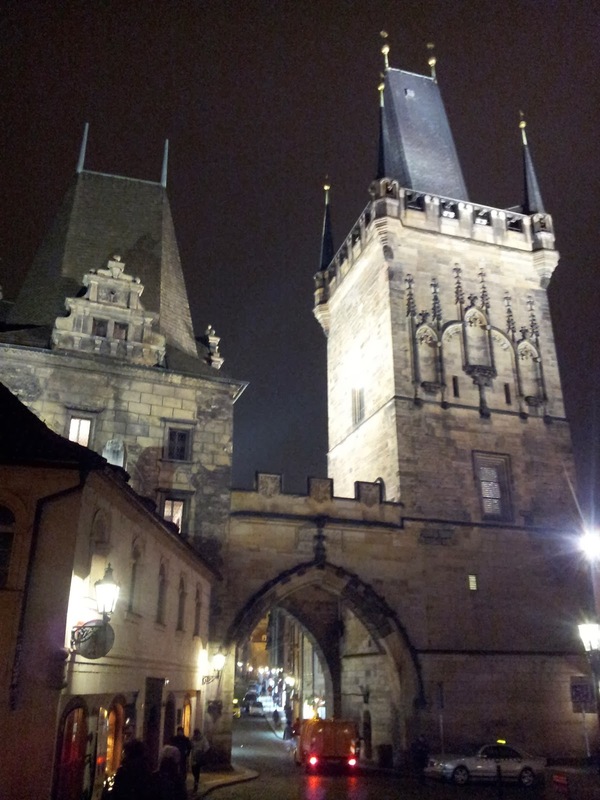 Prague has seen a lot less war than many other parts of Europe so most of the very old buildings are still around. 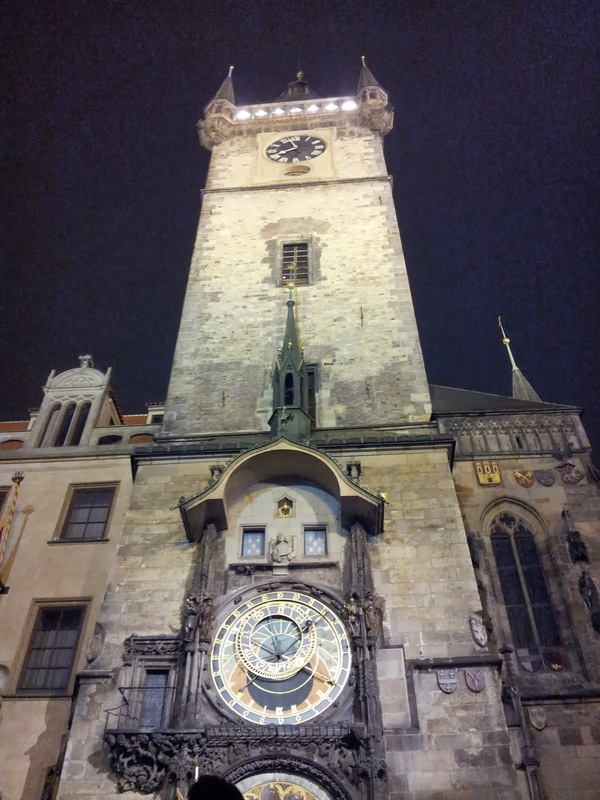 The Astronomical clock and old town square beyond. 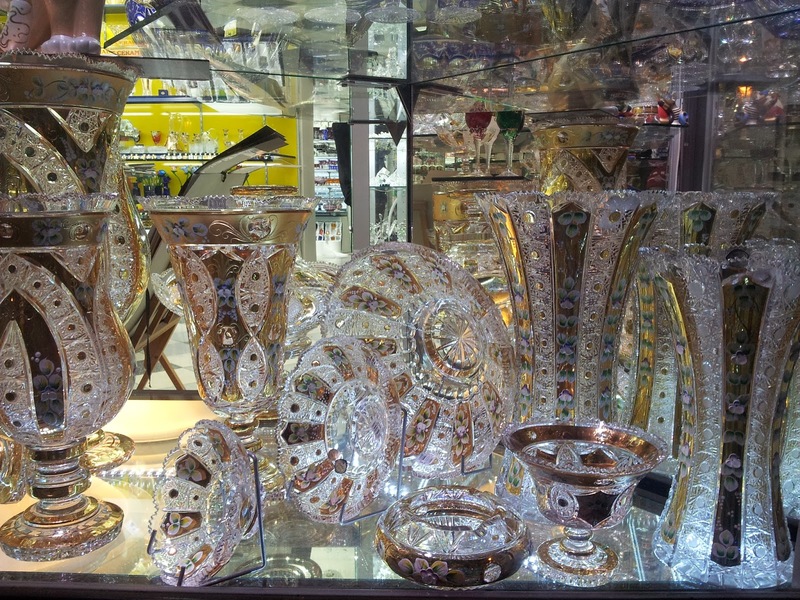 A lot of Crystal and glass wear is made in the Czech Republic.